Main » Articles » Conspiracy Announced! 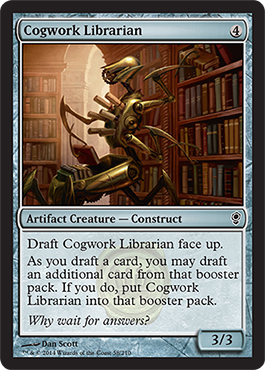 Cogwork Librarian—One of the sixty new Magic cards in Conspiracy. 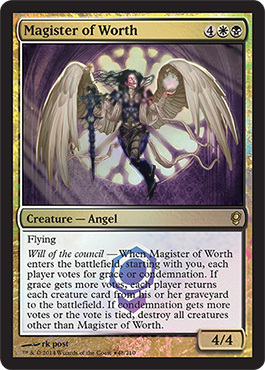 Release event promo card at participating WPN locations. Are you excited to try a multiplayer Draft experience?